We hadn’t had a giveaway for a while. Unfortunately we were a bit too busy and organizing these takes some time for us. 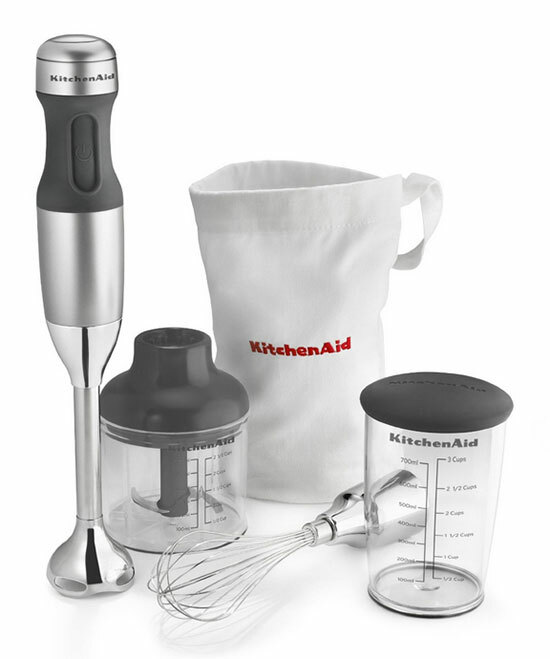 But here we are, and this time we have a very practical hand blender set with chopping and whisking attachment to make cooking time so much easier.